Why is the UK so crazy about click-and-collect? Argos was ‘the Amazon of the 1980s’. But now, with the web giant launching a retail store and Argos ‘doing digital’, the catalogue shop could be the one to watch. But what changed? 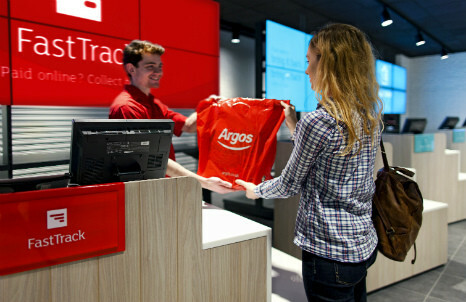 Has Argos finally solved its image problem? And has it really become a ‘cool brand’?